High bacteria levels in ocean water have caused the closing of three Hawaii tourist beaches in the Aloha State. 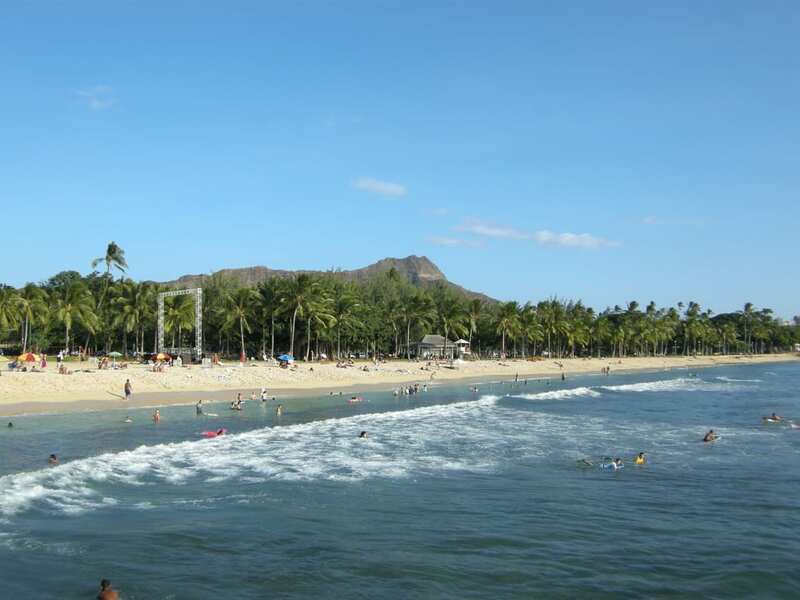 In Waikiki, Queens Surf beach as well as the Ewa side of Ala Moana Beach Park have signs posted warning swimmers of the high bacteria levels. Both beaches recorded levels around 10 times beyond the threshold for enterococci, commonly found in the digestive system of mammals and birds which are excreted in feces. This pathogen has caused millions of human infections every year. Ft. Lauderdale deadly attack by a crazy U.S. hero?